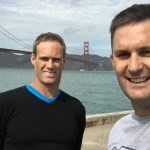 Two Nigerian fintech startups stand the chance to each win one million Naira ($2775) with a new competition run by Nigeria’s First City Monument Bank (FCMB) and the Passion Incubator. 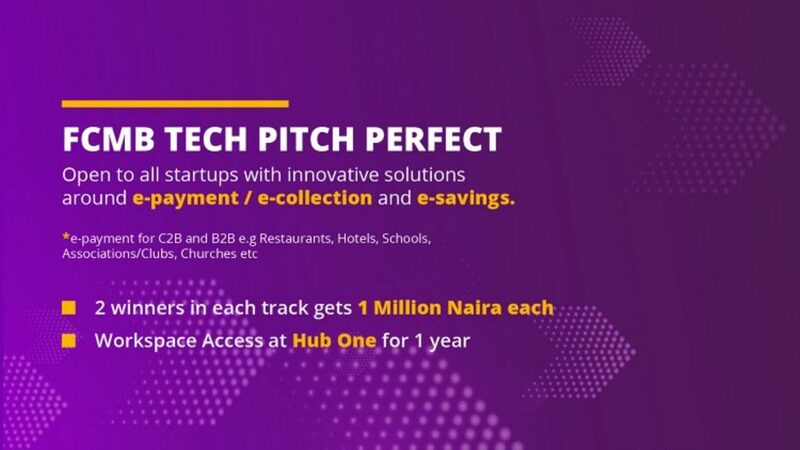 The two have partnered to search for innovative solutions around e-payment, e-collection and e-savings solutions through the FCMB Tech Pitch Perfect competition. The competition will see two winners — one each from the e-payment and e-collection track and the e-savings track — each receive one million Naira ($2775) and access to Hub One workspace for a year. Applications close next Monday (8 April). After applications close, 21 startups will be selected from the competition’s two tracks and invited to a second round pitching session. In a statement announcing the competition last month, Passion Incubator said the e-payment and e-collection track is aimed at startups with solutions that allow consumer-to-business (C2B) establishments like restaurants, clubs, schools and hospitals collect payments swiftly. The e-savings track is aimed at startups with solutions that encourage savings and investments. *Correction (4 April 2019): In an earlier version of the article the headline stated that three top Nigerian fintechs could stand to win one million Naira in the FCMB Tech Pitch Perfect competition. Only two winners will be selected. Ventureburn regrets the error.